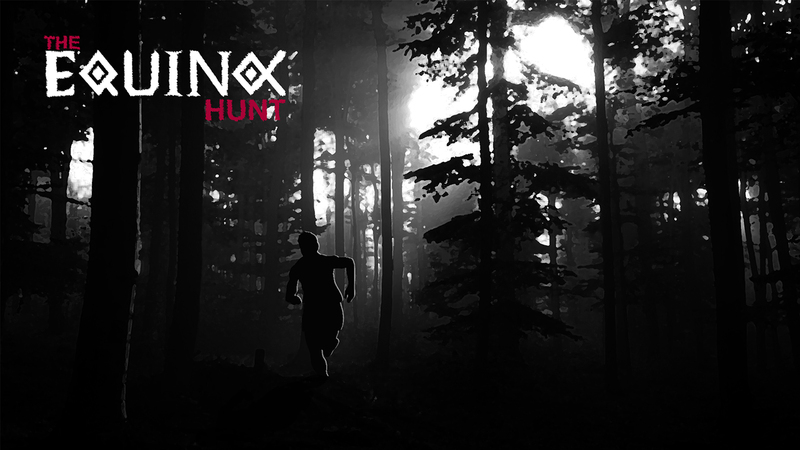 Since time immemorial, the Equinox Hunt took place in the depths of the forest. Become the prey, get through the night and unravel the atrocity that frightens the locals. Based on a real life story. The first Devlog for The Equinox Hunt, an indie stealth rogue-lite with a top-down perspective in 3D. In this part, we present a few parts of the game and we announce that we are working on an Alpha Version! Hello and welcome to the first devlog for the series that we will keep doing! The Equinox Hunt is an indie stealth rogue-lite with a top-down perspective in 3D. The story is inspired from on a real one. It can happen to anyone at any time. Our character is going for an interview to get a nice job outside the town, the next thing he knows is that he's in a dark room, finding clues about this "Hunt" that happens on the night of the Equinox. I could go deeper but for now, it's pretty simple at its core. "A normal person that is being hunted in nature by a crazy cult." In this stealth game, you're the victim, a normal person not some overpowered assassin. You can't go on a killing spree to find your way out. Since you're too weak to fight the enemies, you must use the surroundings against them. Your character can die at any time and his death will be permanent. The death of a character will give you new opportunities since your next character will be a bit different. You can affect the world depending on how you interacted with it, changes should be visible on the next character. We have standard enemies, but we're trying to push the genre with our hunters that will hunt you based on the tracks that you leave. After this intro, you're probably wondering what we're doing now? Well, we're working on an Alpha version with the core mechanics.